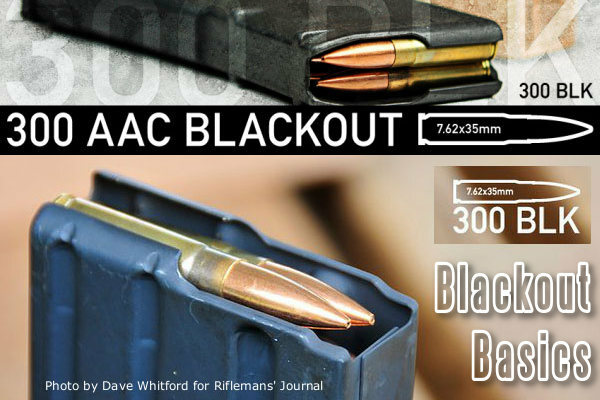 The question that I’ve always asked when I look at this is is why hasn’t someone figured out one can just as easily make a modern set of 125gr and 220gr 7.62×39’s and blow away the .300 BLK at it’s own game? Though it’s a common report that subsonic ammo isn’t remarkably accurate for most users, I’ve been very pleased with my Remington 700’s performance with 208 AMaxs. With a warm barrel/suppressor unit, it is possible to shoot impressive groups. Out of a cold unit, you will always have a flyer, usually the first shot. Dennis, running 7.62×39 in an AR has a whole bunch of issues on its own. 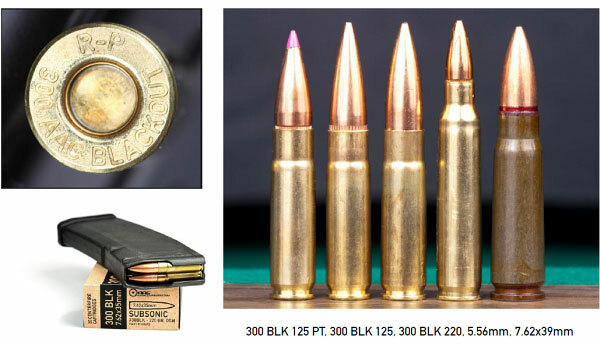 Dennis- 300 BLK starts with a 5.56 casing that they neck down much shorter, allowing for a wider and longer bullet that can now weigh significantly more than any 5.56 can. And using the 5.56 casing and same length round (from casing base to bullet tip) means they can use 5.56 magazines with no capacity loss. 7.62 has a wider casing and requires different size magazines along with a different bolt. 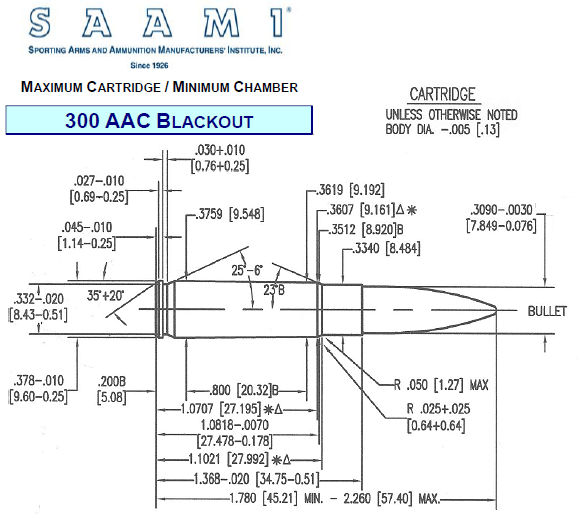 300 BLK was a way to achieve similar ballistics as the .308- with the least modifications to your 5.56. All you need is a bigger diameter barrel. So you can ball on a budget and just buy the barrel and make the swap when needed-or buy just brand new upper already setup for 300 BLK and throw it on your existing lower. Either way you go it is cheaper and requires the least modifications-while providing far superior performance and effectiveness over 5.56 in certain scenarios. I have a Sig red dot on my 556 upper and a 4-12×40 Bushnell scope on my 300. Best of both worlds. I don’t shoot subsonic. FWIW.